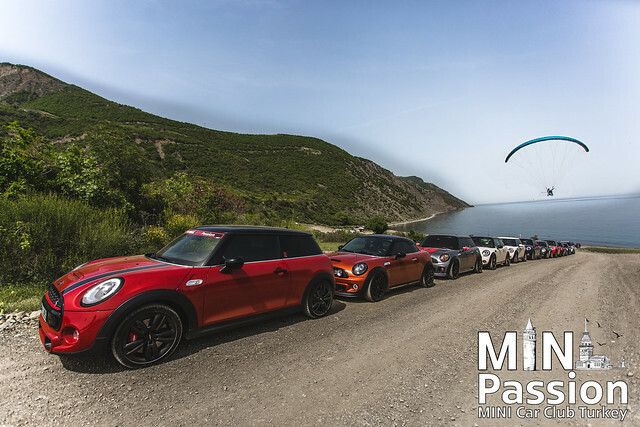 MINIPassion MINI Car Club Turkiye olarak 14 Mayis 2017 tarihinde sahil kesimi yollari ile meshur olan Ucmak Dere Tekirdag a 11 MINI sahibi uyemizin katildigi gunbirlik bir tur duzenledik. 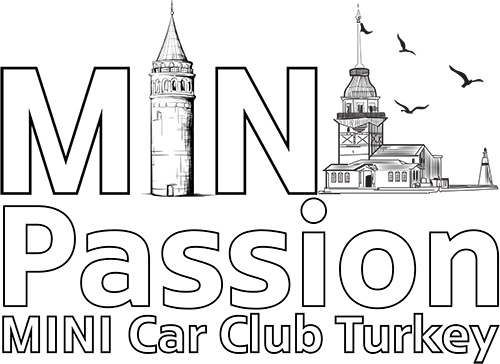 Omar Bahlol Bey’in cekimlerini gerceklestirmis oldugu turumuzdan bazi kareler soyledir. 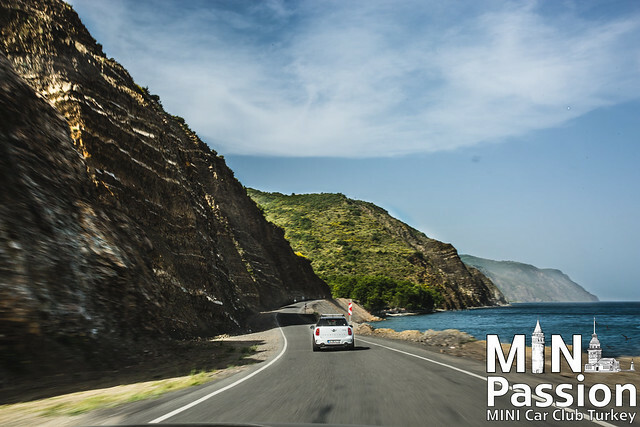 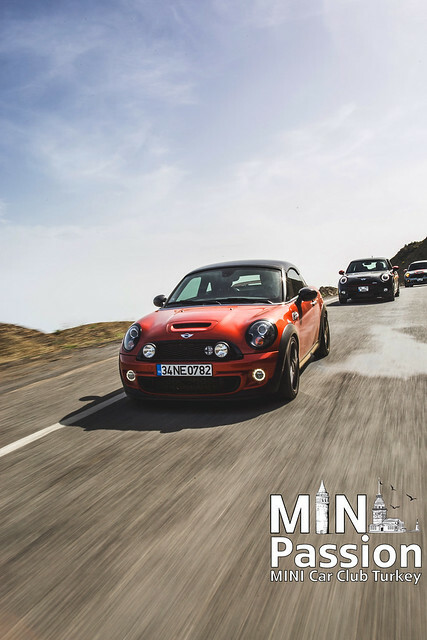 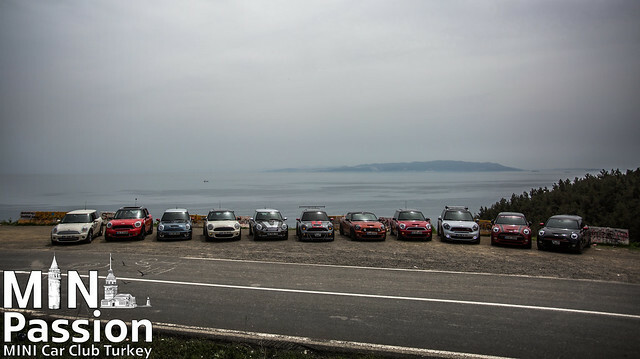 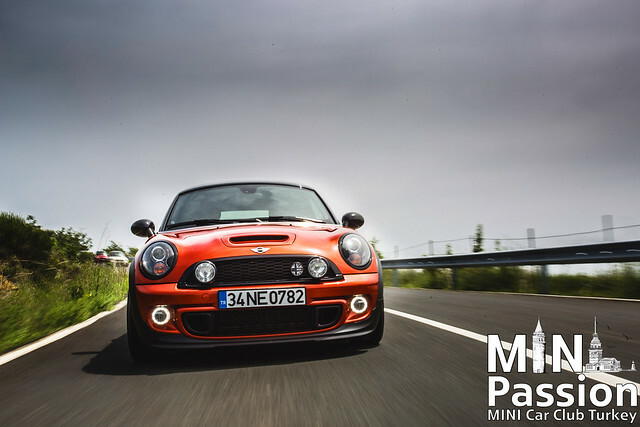 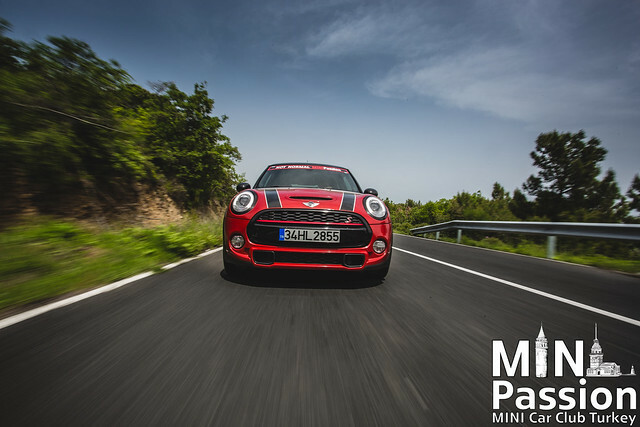 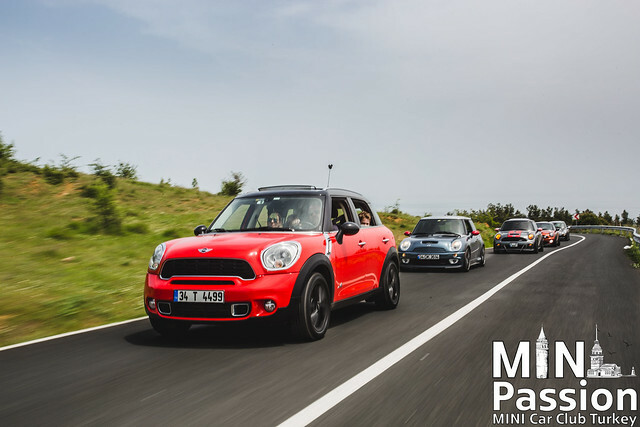 MINIPassion MINI Car Club Turkey had a road trip on 14 May 2017 with 11 MINIPassion member to drive the curvy roads of Ucmak dere Tekirdag which was ranked one of the best road in Turkey. 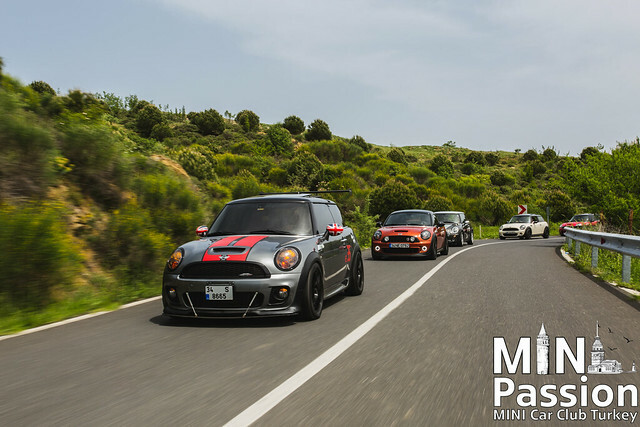 Here are the breathtaking pictures of that tour that were taken by Mr. Omar Bahlol.